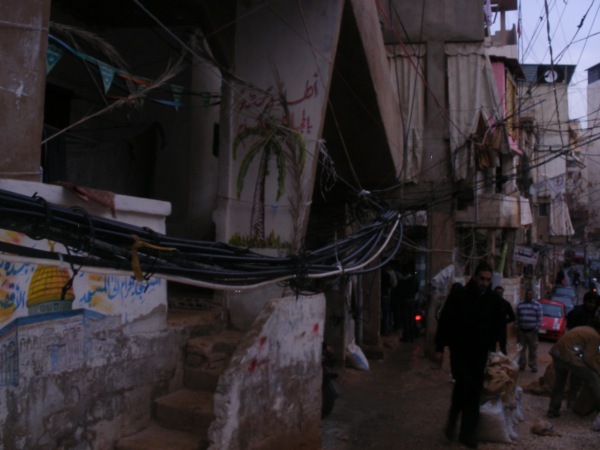 In February 2011 a group of British Labour MPs joined a Parliamentary delegation to Lebanon, home to 400,000 Palestinian refugees. They live in hell, but it is never mentioned in the mainstream media. Click here to read the findings of Gerald Kaufman, Michael Connarty and Jeremy Corbyn.